Showing recent results 931 - 945 of 4375 products found. 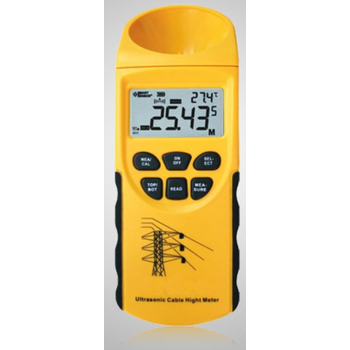 These meters require no AC or DC power to operate and are either self/signal powered or solar powered. Three phase lead switching network • Excitation current meter Accessories: Range Extender 1:5. Is a handheld meter for measurement of cable sag, cable height, and overhead clearance, a safe alternative to telescopic ranging sticks. 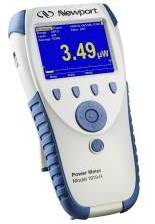 *General-purpose acceleration meters with integrated electronics;*Sensitivity: 10 mV/g;*Frequency band: 1 ~15 000 Hz. 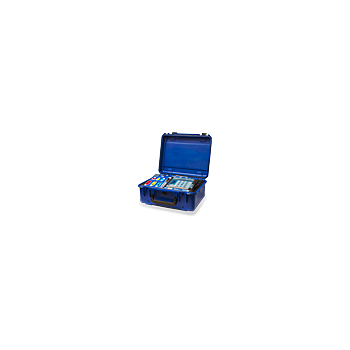 We offer low cost to advanced high performance handheld optical power and energy meters. The 12-AES is a stereo AES/EBU meter formatted in the classic arc style. Compatible to 96ks, 110/75 ohm inputs. 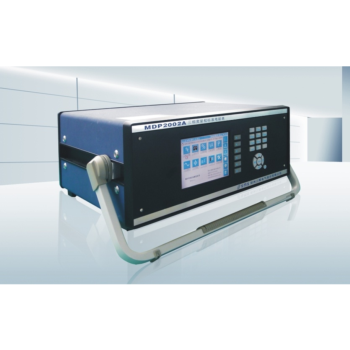 Is a process meter with a supply voltage. They are equipped with the same quality display and have the same short depth of 80mm. Intelligent Meter Controllers with Programmable Logic, Digital Signal Processing Capabilities & Serial Communication. ACM-200 Plus - Opti-Sciences, Inc. 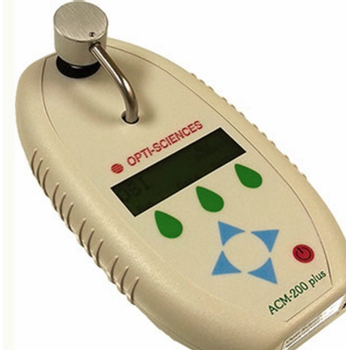 The ACM-200 plus Anthocyanin Content Meter provides a fast estimate of anthocyanin content on the intact leaves of plants and flowers. Model 11200 - MEL Systems and Services Ltd. 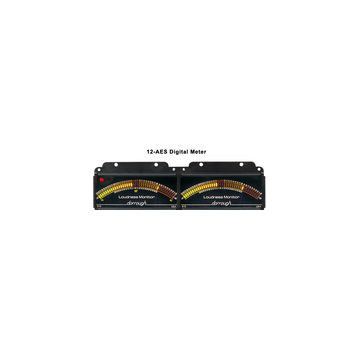 The 11200 Capacitor Leakage Current / IR Meter is Chroma's newest digital leakage cur rent meter. 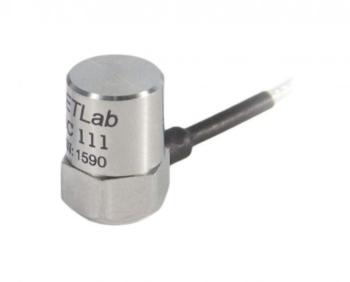 I t provides DC 1~650V, 0 . 5~5 0 0mA ( 1 5 0mA f o r V>1 0 0V) o r DC1~800V, 0.5~500mA (50mA for V>100V) DC power source wi th vol tage meter and nano-ampere meter. 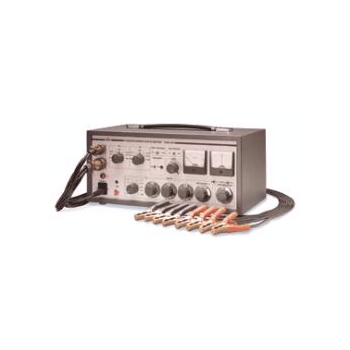 Mainly used for electrolytic capacitor leakage current testing, and aluminum-foil withstand voltage testing (EIAJ RC-2364A). And also can be used for active voltage checking or leakage current testing of absorber, zener diode, neon lamp, etc. 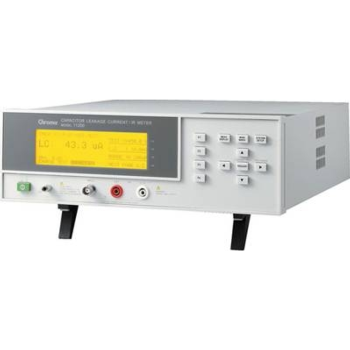 Standard RS-232 interface, optional GPIB & Handler interface, high speed and stable measurement capabilities enable the Chroma 11200 can be used for both component evaluat ion on the product ion l ine and fundamental leakage current or IR testing for bench-top applications. Digital panel meter featuring the big iSeries color-changing display. The digits are twice the size of typical 1/8 DIN panel meters. 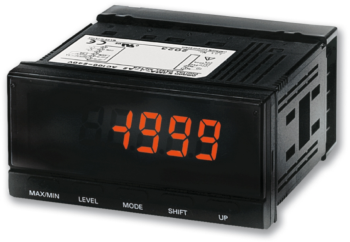 The iSeries meters feature the only LED displays that can be programmed to change color between GREEN, AMBER, or RED at any setpoint or alarm point. 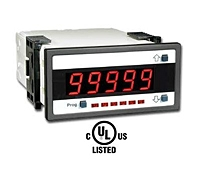 The "i8" model is available as an extremely accurate programmable digital panel meter with no outputs or with dual outputs for controlling or alarming functions. Other options include isolated programmable analog output, serial communications, Modbus and Ethernet. The user can easily program the i8 for any control or alarming requirement from simple on/off to full autotune PID with a choice of form C SPDT relays, solid state relays, DC pulse, and analog (voltage and current) outputs. Facing as many as dozens of single/three phase device in measurement checking center and Production Company, it is a challenge work to check and test to the device according to IEC 60736. While the high effective energy meter checking device instrument will shorten the workload in the scene detection and post-processing, also will much increase the efficiency. MDP2002A energy meter checking instrument meter will be your best choice, it is composed of 0.02 class three phase wide-range standard digital power meter, ultrathin laptops( or computer ) and the special testing software; and the testing software can realize the all items test except the insulation and pressure test according to IEC 60736, including the test of the instrumentation, degree of symmetry, stability, degree of distortion, error, S value, magnetic induction intensity, end with the same pressure drop, etc. and also realize the record, deal with the parameter, print the report and certificate automatically. 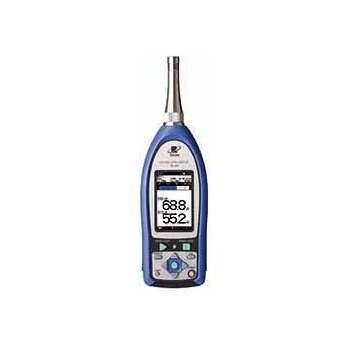 XR-3 - Applied Instruments, Inc.
From satellite dish alignment, to UHF off-air antenna pointing, to cable TV MER measurements, the XR-3 is the meter for you! 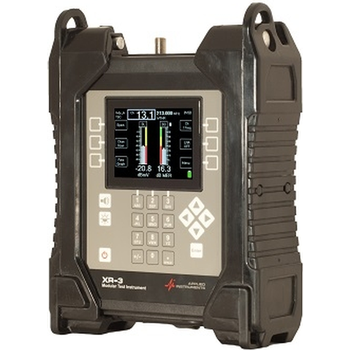 The XR-3 is the most capable meter offered by Applied Instruments. It's more durable than the popular Super Buddy meter, and has added features and performance. The XR-3's modular design with field swappable modules provides wide versatility to fit different measurement applications, including DBS satellite (i.e. Dish Network, DIRECTV, Bell TV, Shaw Direct), VSAT satellite (i.e. iDirect, Hughes Ku band, and more), VHF/UHF off-air (analog and ATSC digital), and CATV (QAM and analog). The XR-3 is great for installing and troubleshooting DISH SmartBox, Blonder Tongue, and other SMATV headend systems often used in hotels, multi-dwelling units, and institutional facilities. Modular Test Instrument. Satellite Finder. Installer Signal Meters. CATV Analyzer. Modules. RW-30/RW-31 - Radian Research, Inc.
WECO’s next generation Meter Site Analyzer delivers three-phase field-testing utilizing the Radian Research RD-3x series reference standard integrated within the unit. The RW-3x allows you to execute a multitude of tests at the customer’s site which includes testing with sources to ANSI requirements (RW-3x-NS available for customer load only). Testing the meter with the customer’s load, performing CT burden and ratio tests, and verifying system wiring gives you the peace of mind that the entire metering installation is correct. The RW-3x series also provides for Harmonic Analysis, CT Testing, Vectors, and Trends Testing all without ever pulling the meter from its socket.